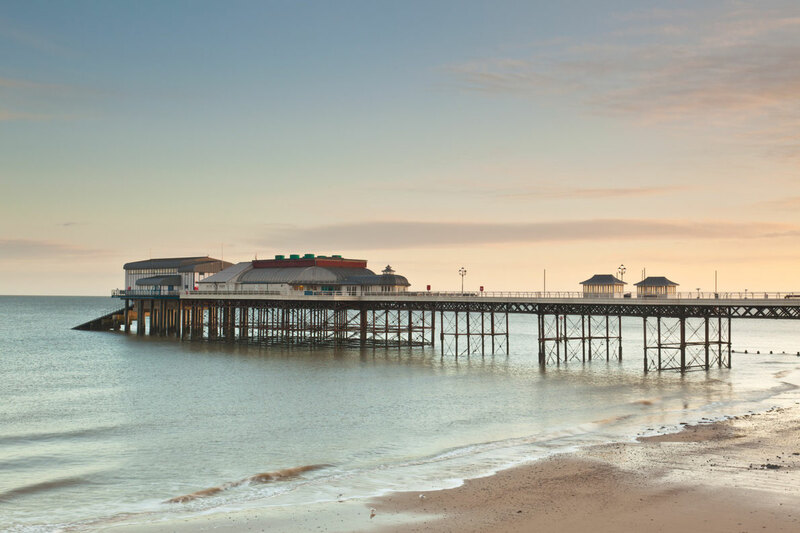 From Brighton to Cromer and Sellin, discover our selection of some of the most beautiful piers in Europe and book your accomodation at the best price guaranteed as well as your best activities for perfect holidays in Europe. Voted one of the Top 10 city beach break destinations in the world, Brighton & its beachfront cool are legendary. With the famous Brighton Pier as a backdrop, daytime traditional seaside fun mixes seamlessly with night time funky beachside club culture. Soak up the cosmopolitan vibe on the beach at Brighton. 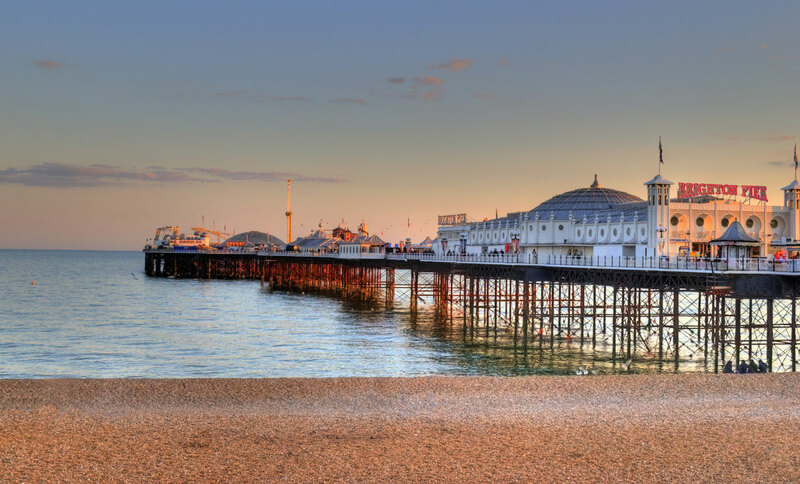 Stroll along the bustling Brighton promenade and soak up the cosmopolitan atmosphere at one of the cafes and bars, relax on the famous Blue Flag pebble beach or try your hand at one of the many beach and water sports or sailing activities. You'll also find some great galleries & art in the Artists' Quarter on the lower promenade near Brighton Pier. (© Visitbrighton.com). Book your hotel at the best price guaranteed as well as your best activities in Brighton. 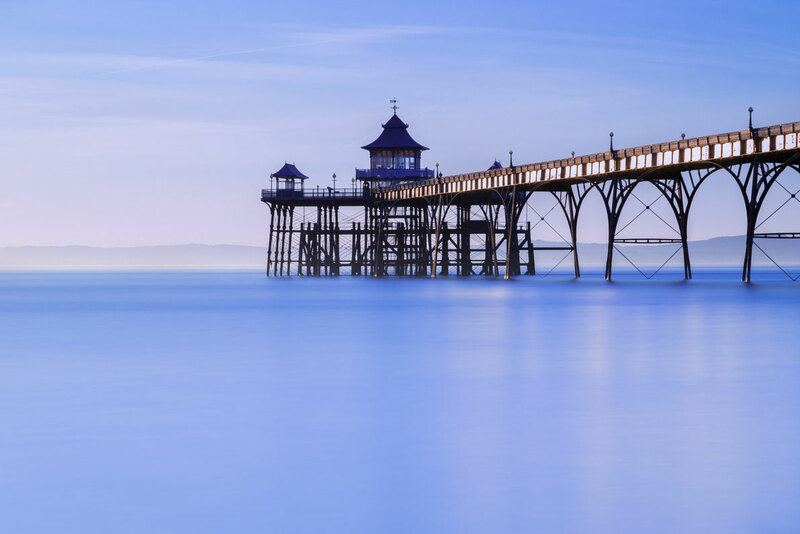 Clevedon is a charming seaside town whose elegance and appeal has plenty to offer all ages. 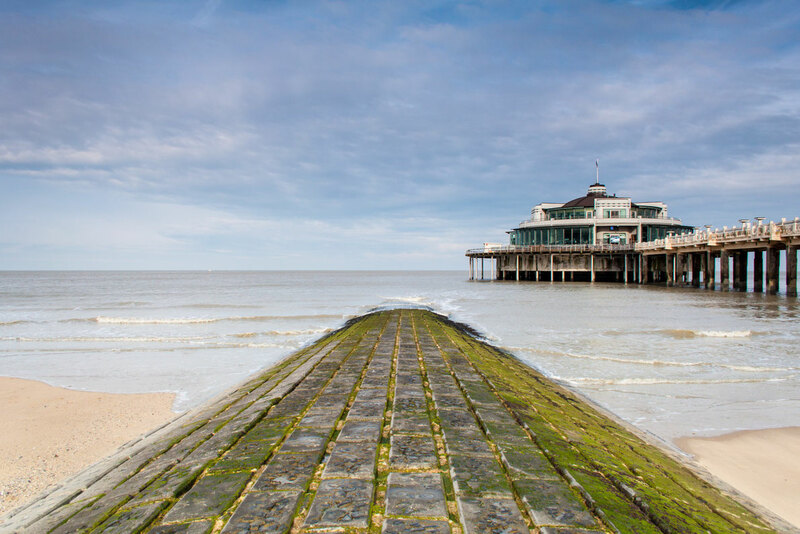 Here, sand gives way to a pebbled shoreline, backed by largely unspoilt Victorian architecture.The restored Grade I listed pier dates from 1869 and is recognised as one of the finest in the country. Cream teas are available in the Pavilion at the end of the pier. (©Visitsomerset.co.uk). Book your hotel in Clevedon at the best price guaranteed and discover this charming seaside town. 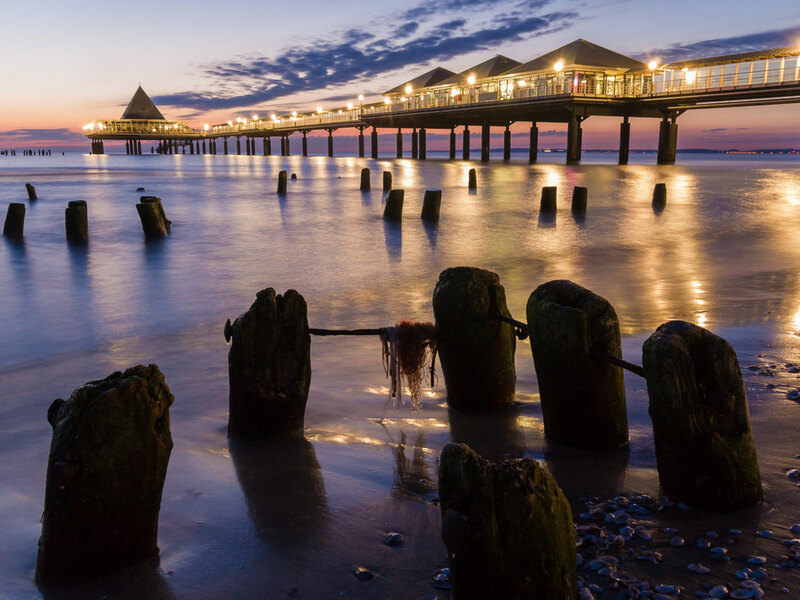 Sellin is a pier in the Baltic seaside resort of Sellin on the German island of Rügen. The pier has a restaurant near the beach over the water and has a diving gondola. Book your hotel at the best price guaranteed in Sellin as well as your best activities in Germany. Book your hotel at the best price in Heringsdorf as well as your best activities in Germany. Book your hotel at the best price guaranteed in Cromer as well as your best activities in the United Kingdom. The Longest Pleasure Pier in the World. If you walk along Southend-on-Sea’s High Street, towards the sea, your eye will be drawn in a straight line towards the longest pleasure Pier in the world. Standing for over a century it extends 2.158 kilometres (1.341 miles) into the Thames Estuary, and is a well loved and recognised symbol of Southend and the pleasures of the English seaside. 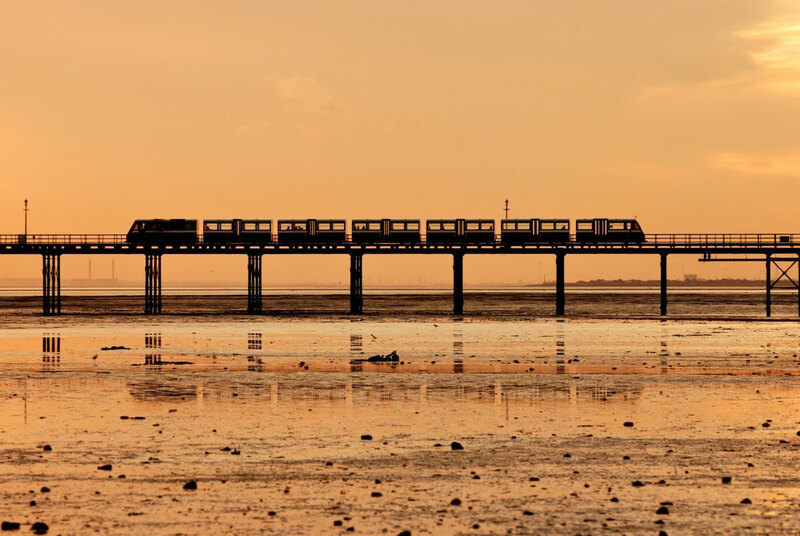 (©Visitsouthend.co.uk). Book your hotel at the best price guaranteed in Southend-on-Sea as well as your best activities in the UK. Book your stay in Blankenberge as well as your best activities in Belgium. Looking for some peace and quiet? The seaside resort of Scheveningen is a great place for an invigorating walk or hike through the dunes any time of the year. Just a 5-minute walk away you will enter the sand dunes (from the Harstenhoekweg) where you can walk and cycle to the nearest quiet beach. Facilities there are limited. (Copyright holland.com). 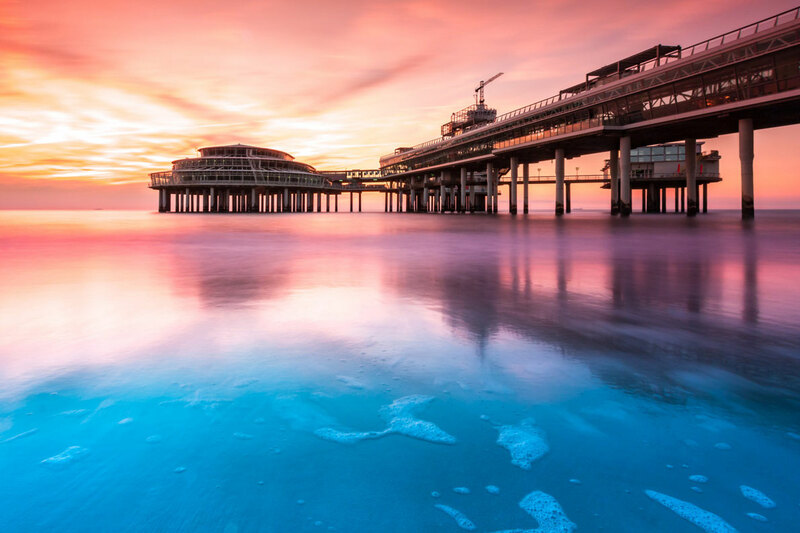 Book your stay in Scheveningen at the best price guaranteed as well as your best activities near this pier. 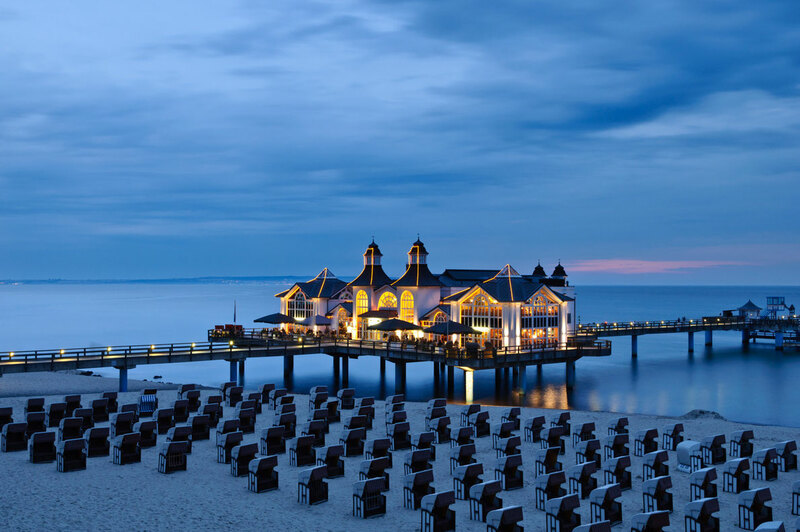 The wooden pier is one of the oldest attractions in Sopot and the pride of the town. It is the longest piece of construction made of wood in Europe . It stretches up to 511 meters into the sea and it is 10 meters wide with several decks on its side. (©sopot.net). Book your hotel, apartment, at the best price in Sopot as well as your best activities in Poland. 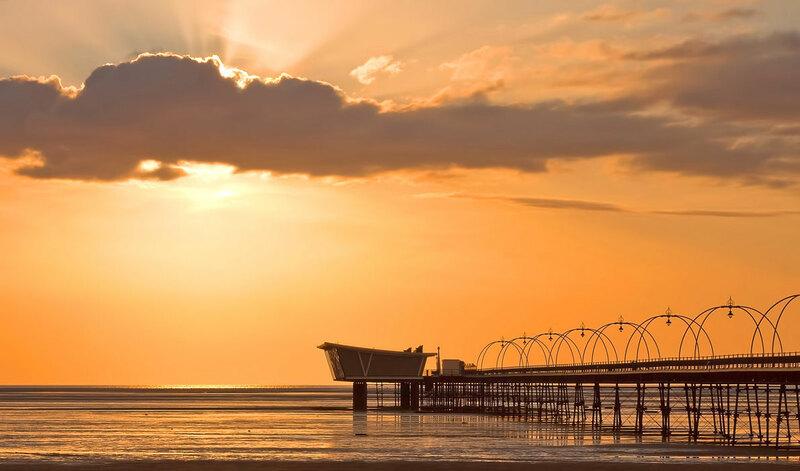 A recognisable landmark of the Southport is the Grade II listed Pier at Southport beach – the oldest iron pier and second longest in the country. 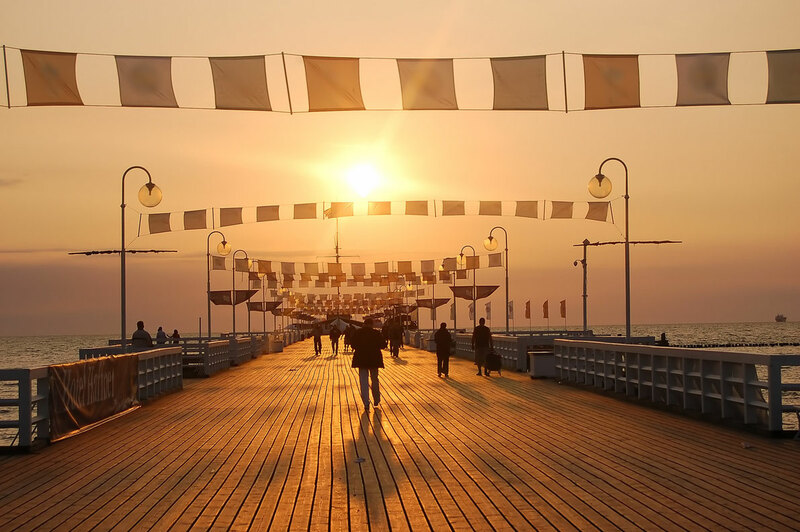 Hop on board the one-of-a-kind Pier tram to the end pavilion or if you’d rather stretch your legs you can stroll the Pier’s full length. (©visitsouthport.com). Book your stay in Southport as well as your best activities in United Kingdom. 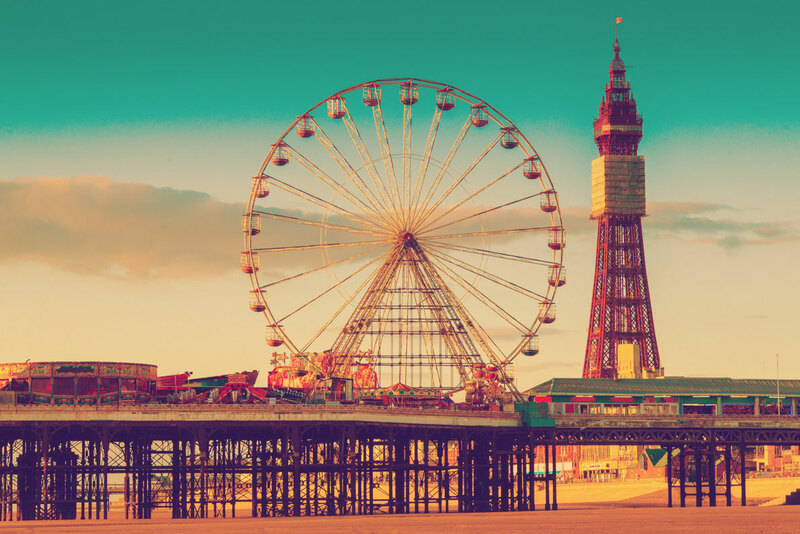 Book your hotel at the best price guaranteed in Blackpool as well as your best activities in the United Kingdom.